One of the major banks has ditched a controversial offering in the wake of the royal commission, as Australia’s financial services institutions continue their internal sweep-outs. 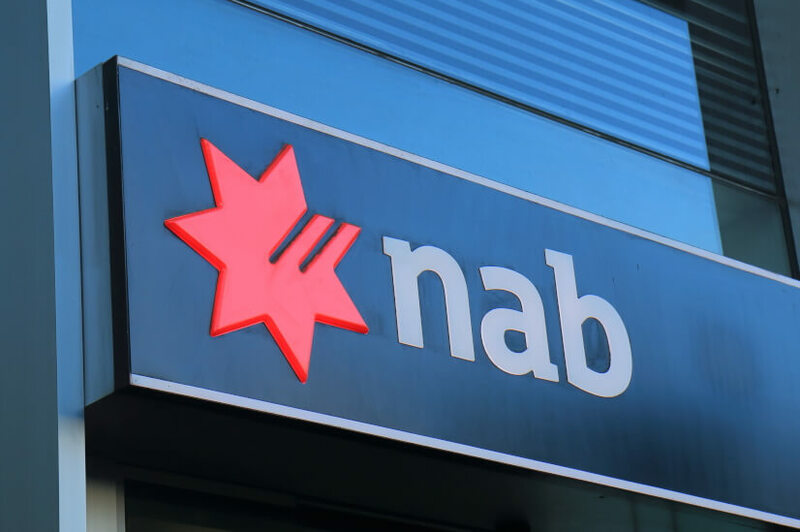 NAB has announced today that it will end its “introducer” payments program from October this year. The program currently incentivises referrals from professionals, like accountants, for new leads on loans. The move is an attempt to clean up the bank’s reputation in the wake of the royal commission. “Through the royal commission, we heard clearly that our actions need to meet the expectations of our customers and the community. We need to be simpler and more transparent to earn trust. We have to put customers first to be a better bank,” said chief executive officer Philip Chronican. NAB will continue to honour sponsorship with local sporting clubs, which are captured by the changes. Incentive programs in Australia’s major banks came under fire during the proceedings of the banking royal commission last year. The Commonwealth Bank’s (CBA) “Dollarmites” program, which encourages and incentivises children at primary school age to bank with CBA, is currently under review with the corporate regulator. ASIC plans to: evaluate how these programs are implemented and how they are marketed to school communities, consider how students are engaging with these programs and the accounts including after they leave school, and form principles for appropriate conduct and good practice in this area. “Transparency around school banking programs is important. ASIC wants to understand the motivations and behaviours around school banking programs to ensure they ultimately serve the interests of young Australians, and to enable school communities to have an understanding of the potential impact of these programs,” said ASIC deputy chair Peter Kell. Throughout the royal commission, and prior through various industry agreements, the banks have moved to clean up remuneration and incentive structures. Investors should expect further changes to come from Australia’s largest financial services institutions.